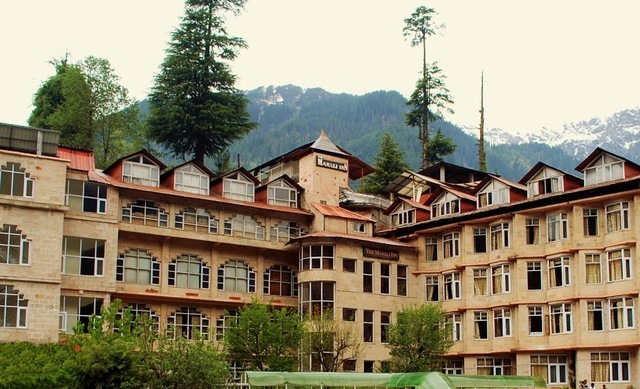 Soak in the natural splendour of the snow capped mountains in Manali by booking with Hotel Classic. 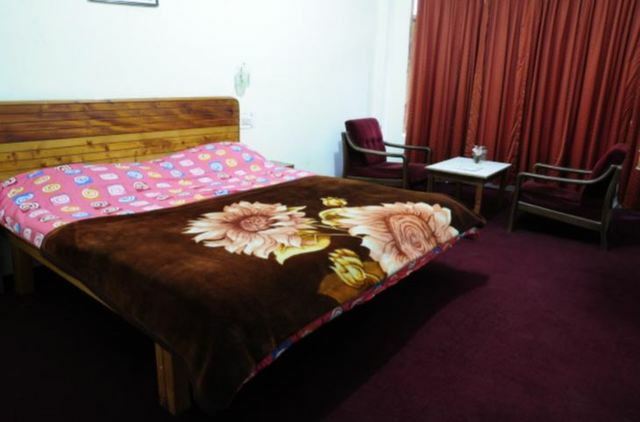 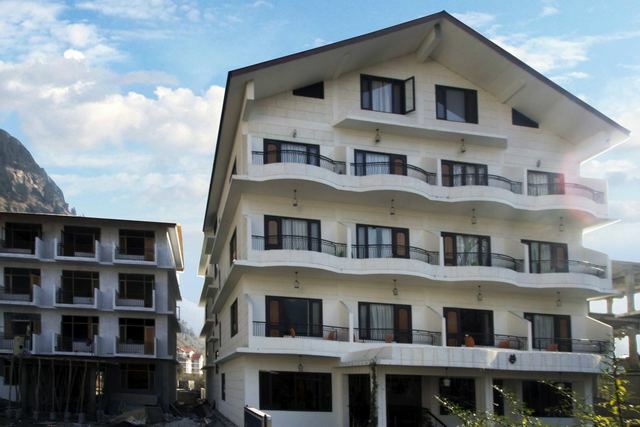 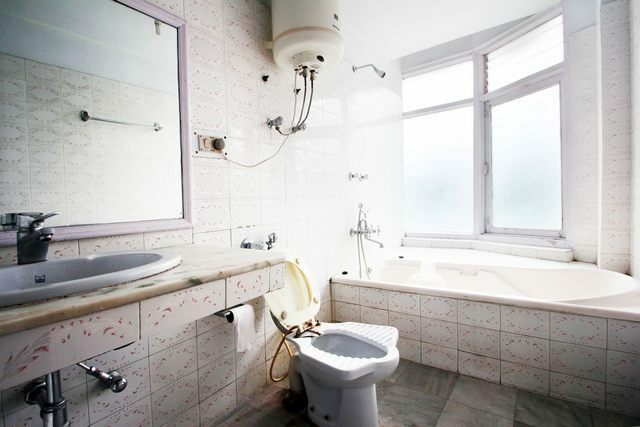 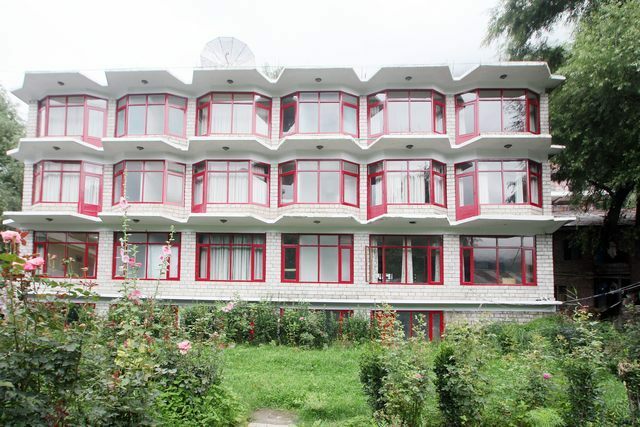 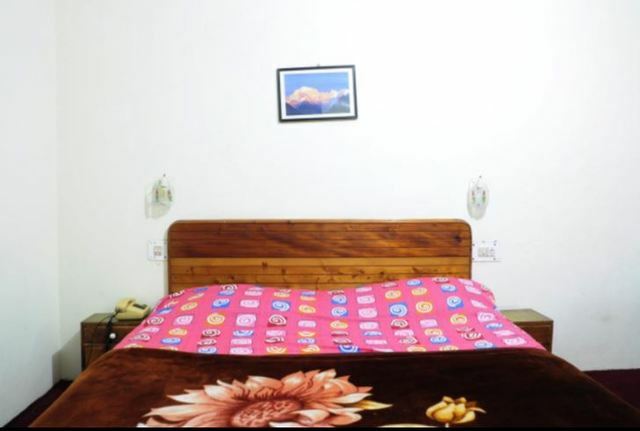 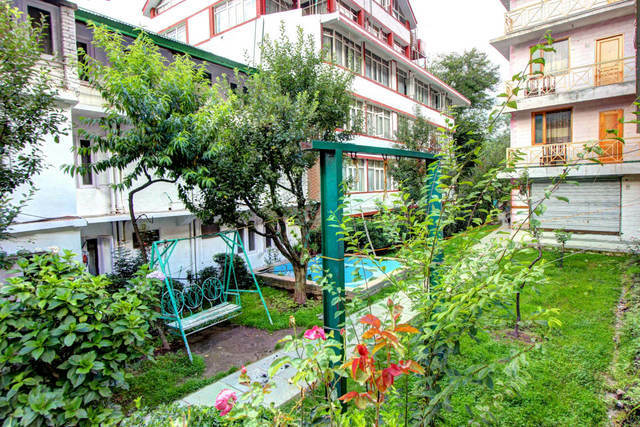 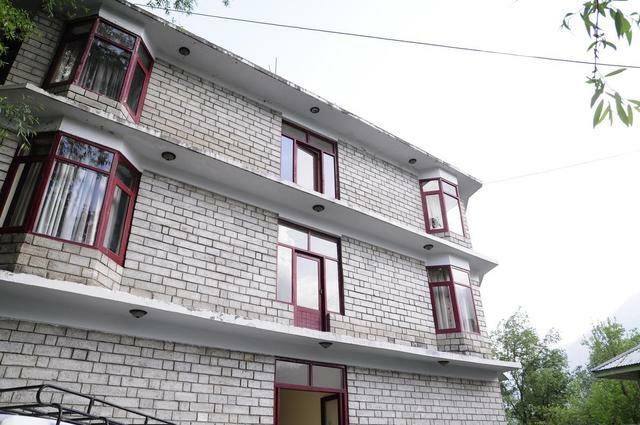 Hotel Classic is a cosy 3-star hotel in Manali that is home to fully furnished and airy rooms. 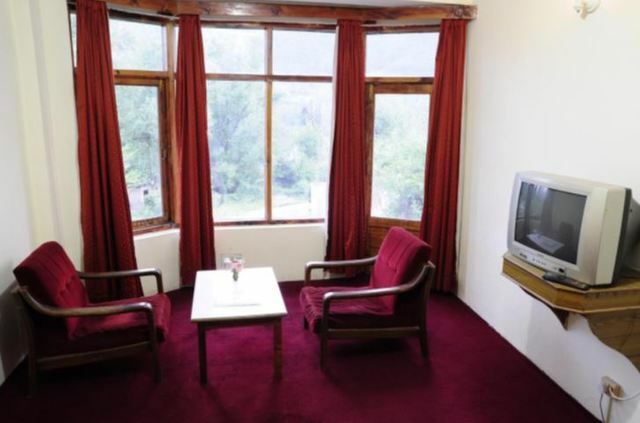 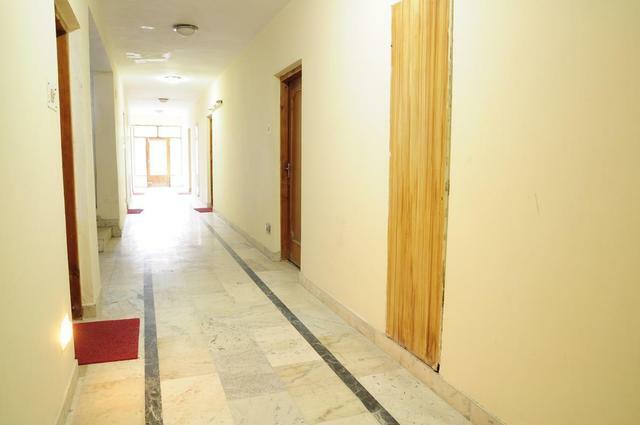 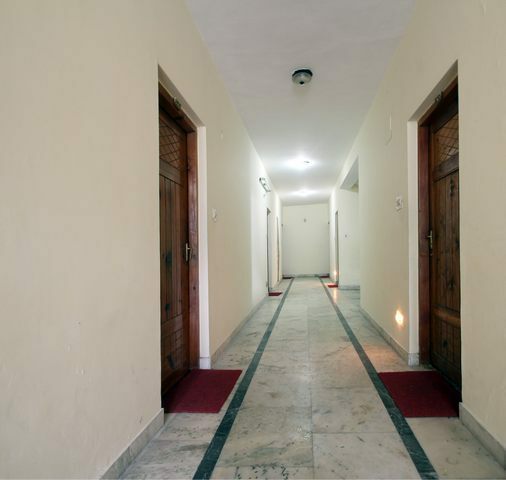 The rooms are divided into Deluxe and Superior categories and may be booked as per your convenience. 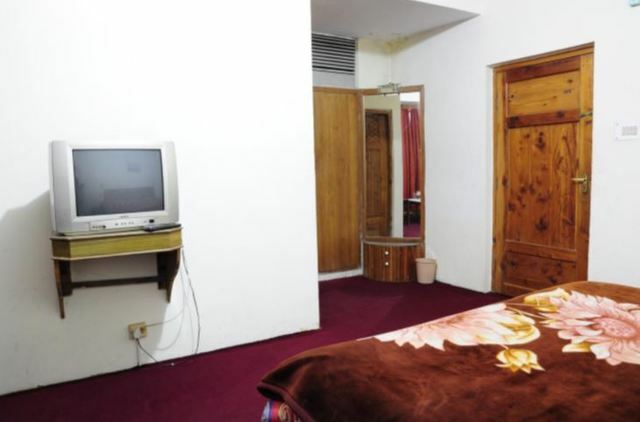 Each room comes with amenities like a comfortable bed, a seating area, a LED satellite television and an attached bath. 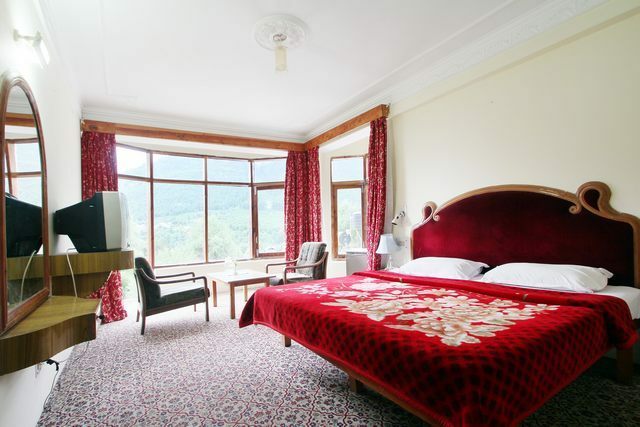 All the rooms also have a large window, which gives a stunning view of the surrounding mountains for most of the year. 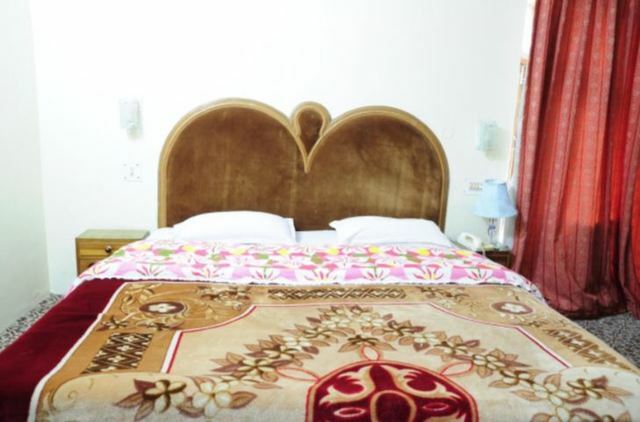 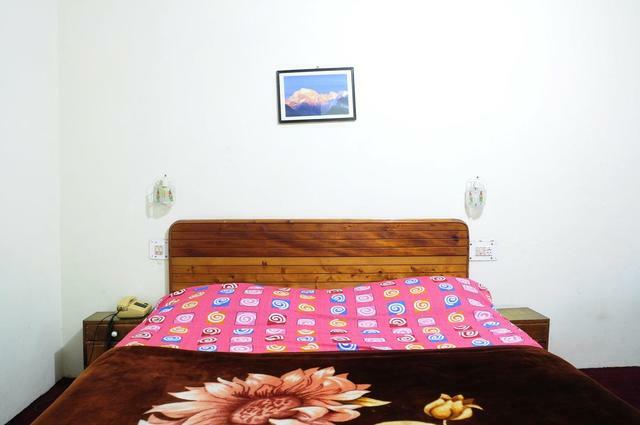 Other facilities provided by this hotel to its guests include free parking, free Wifi, a 24-hour front desk, ironing service, room service and laundry service. 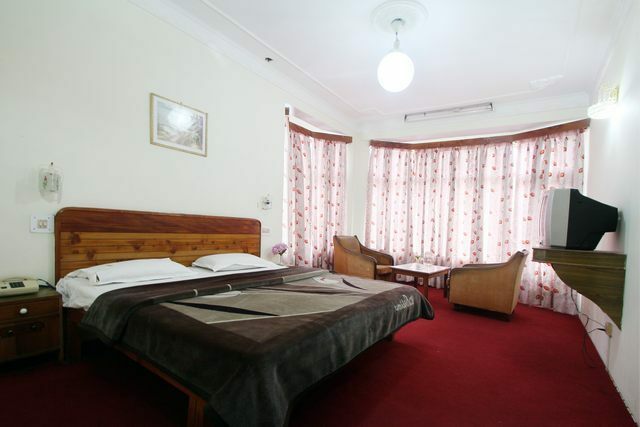 Hotel Classic also has an in-house dining area to cater to the food requirements of the guests or the travellers can explore more options nearby at the Mall Road. 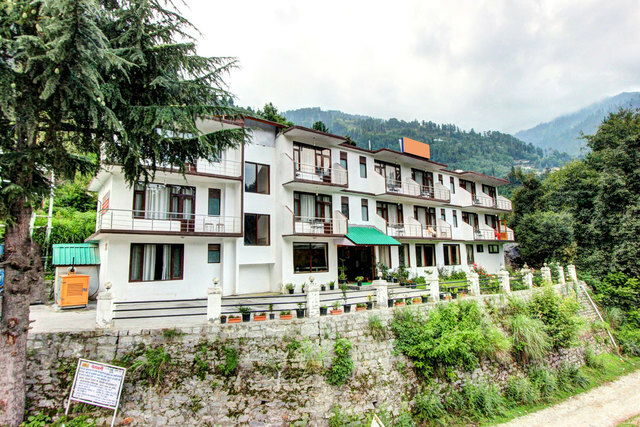 For travellers, the Siyal bus depot is 1 km away whereas the Bhuntar airport is 52 km away, Joginder Nagar railway station is the nearest railway station situated 145 km and Shimla railway station is 247 km. 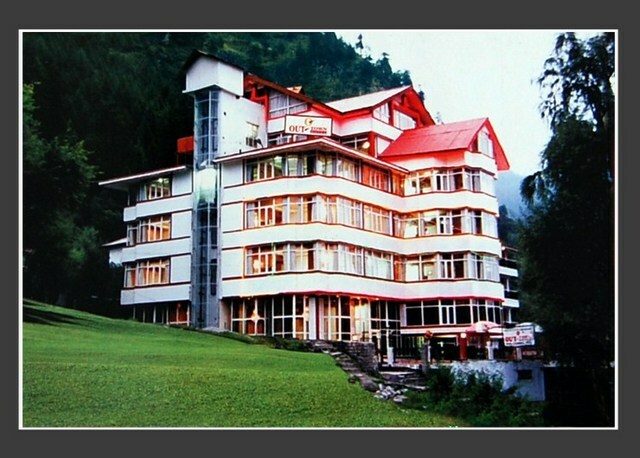 Among the popular tourist spots in Manali, Beas River view point is 2 km, Manu temple is 4 km, Jogini Falls is 5 km and Solang Valley is 12 km. 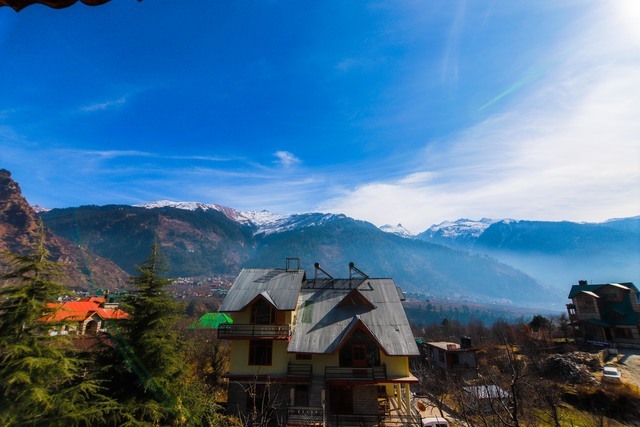 The Hadimba Temple (3 km) is one of the must-visit places in Manali. 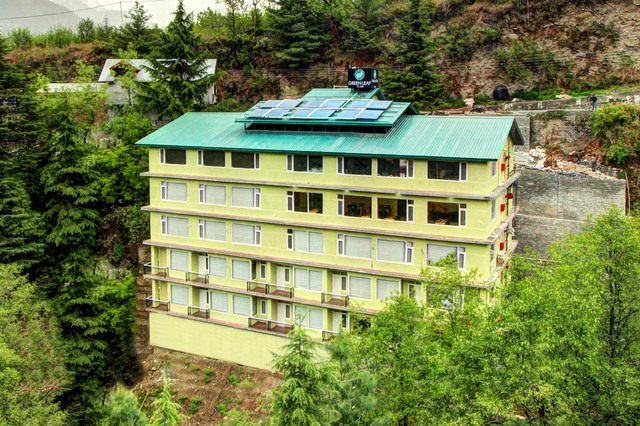 This temple is dedicated to Hidimba Devi, who was the wife of Bhima (a figure in the Mahabharata - an Indian epic). 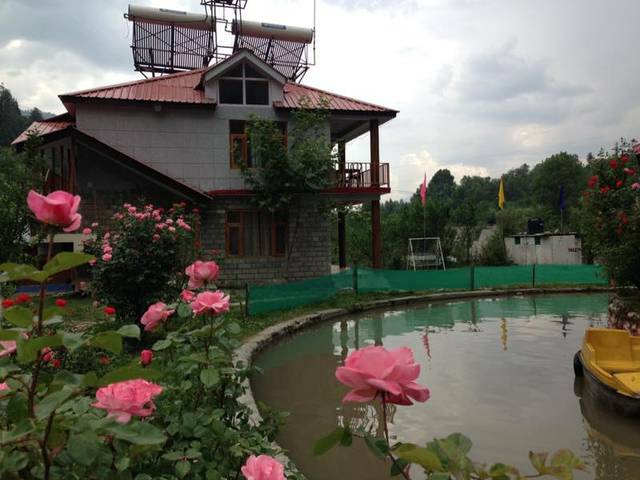 Other things to do in Manali include visiting the Museum of Himachal Culture and Folk Art. 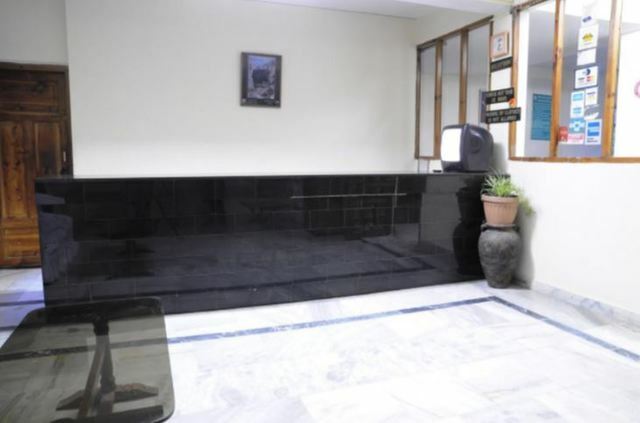 It is home to a wide but unique range of religious relics, weapons, instruments and many other antiques. 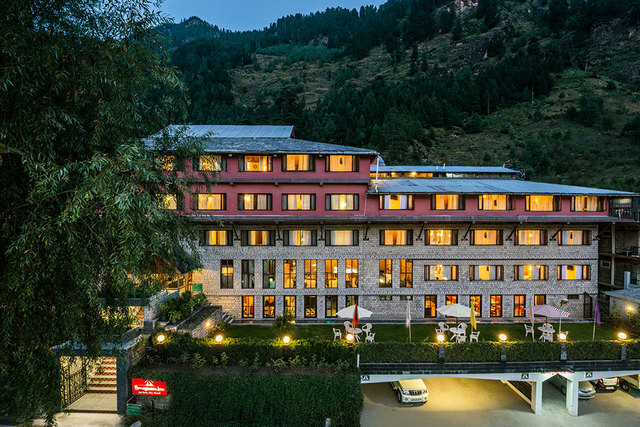 The best time to visit Manali is between March and June when the weather is ideal for outdoor activities and sightseeing.